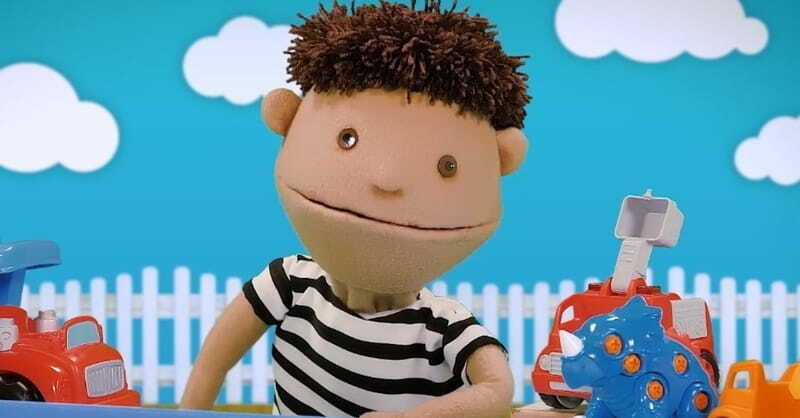 The three short videos target children by using a lively puppet named Julien, who says his name once was Julia. The videos show Julien’s transition from a girl to a boy and include skits about the puppet getting a haircut, wearing new clothes, and playing with new gender-specific toys. The link takes viewers to other videos – available in English and French – that show Julien’s transition. “I feel sad,” he says in the first video when he is a girl. “Really? Why do you feel so sad?” Julien’s friend asks. “Wow! That’s wonderful,” Julien responds. The videos are sponsored by the Jasmin Roy Sophie Desmarais Foundation, an organization that fights “bullying, violence and discrimination against elementary and secondary school children.” The organization also released study guides for parents and teachers. Jasmin Roy told CTV News that the resource is needed. “Now, every time you have a child in your community who's dealing with that reality, you'll have a tool to help you,” Roy said.